Elections are fought and won on personality, splashy announcements and fights along the campaign trail. But as voters begin trickling into polling stations, it's worth pausing and considering all the smaller things that are at stake during an election. Because these changes can make a massive difference, even if they don't dominate the news. Rachel's platform contains some big promises: $25-a-day child care, 4,000 affordable housing units, the Springbank dam and other protections to guard against flooding. But there are a few other pieces you might not have noticed. Here are a few "Easter Eggs," hidden policy gems that make a ton of sense. Rachel will create a new program to help first-time home buyers afford a down payment. This is a big win. Because let's face it, avocado toast isn't what's really keeping young Albertans from buying a home. Rachel will open storefront mental health clinics to provide walk-in mental health services. This is SUCH a good idea, some people have been asking a good question: why do we not already have this? Rachel has a real plan to bring high speed internet to every Albertan, no matter where they live. Do you remember downloading something on limewire in 2002? That's what it's STILL LIKE at some places in rural Alberta in 2019. Rachel will eliminate tuition fees for high school upgrading. This is a no-brainer, because it's in nobody's interest that the government would charge people to go back and finish their high school. Rachel will create a new program will help small communities renovate hockey arenas, swimming pools and rec centres. Anyone who has worked in a small town knows that when something goes wrong, tight budgets mean closing down. Rachel will explore modern voting methods, like electronic voting. Because voting should be easier, not harder. We need more Albertans having their say. Rachel will help build food security. As farmers retire, it's important that we encourage younger Albertans to take their place. A new plan will help make that happen. Rachel will bring in new rules to make sure there are reasonable warranties for customers who take their vehicles to an auto repair shop. Because nobody wants to end up calling a tow truck after they just left the garage. Rachel will help immigrants and newcomers contribute to the economy sooner by beefing up investments to make sure education and experience is recognized. Rachel will beef up conflict of interest rules and measures to remove dark money from politics. A big part of this will be closing loopholes allowing out-of-control spending in party leadership races. Because we've seen what can happen during a cough, cough leadership race. 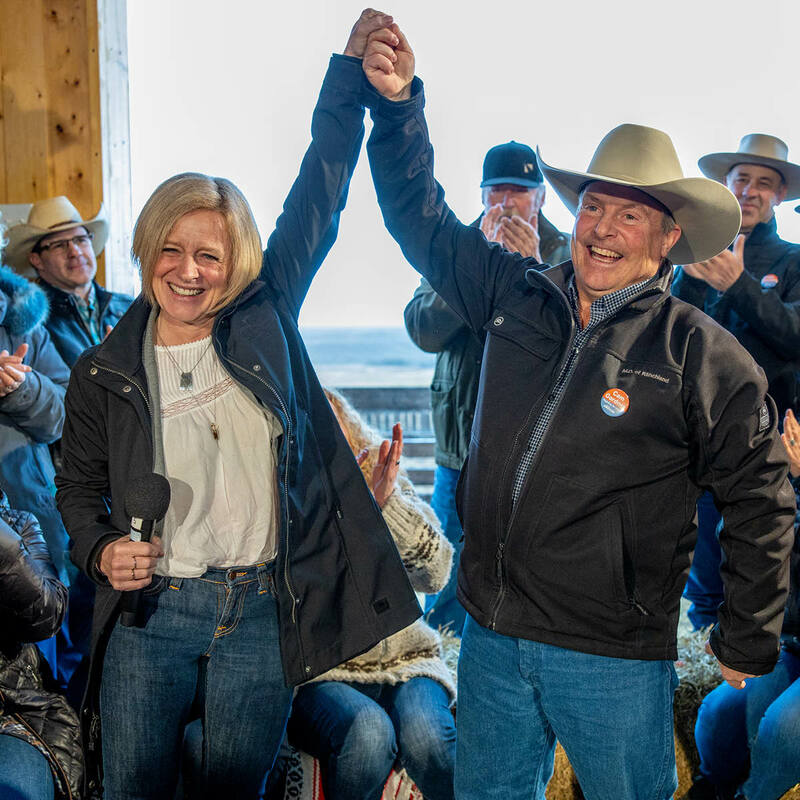 Now that you've found your way to the bottom of this page, it's worth considering how Rachel has already changed Alberta for the better, fixing things you might not even know about. By voting for Rachel, you're doing more than picking a leader that understands Alberta. You're choosing more than the public services and jobs that families rely on. You're potentially making Alberta a better place in ways you might not even know yet.